When we live at this moment, our mind is at peace. When we worry about something, we live in the future. 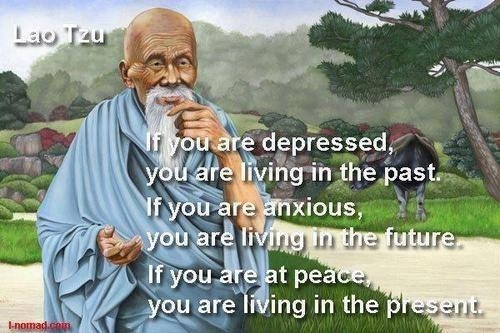 When we depressed about something, we live in the past. When I think about my partner, I am happy.